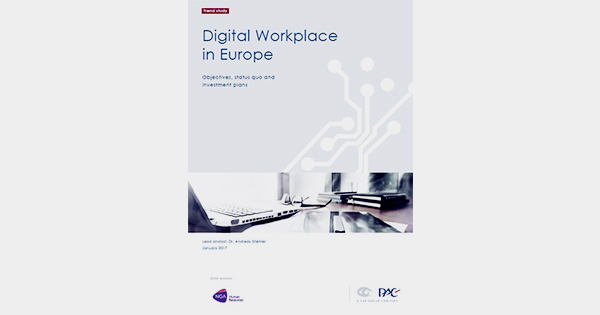 The findings of the independent Digital Workplace in Europe study, published this month by PAC*, provides a clear insight into the digital transformation plans of hundreds of HR businesses teams across Europe, with specific focus on the UK, France, Germany and Belgium. In line with the intelligence we have already gathered from our own global customer base of over 8 million employees in over 100 countries, the future of HR is Digital HR. The Apps, data and resulting analytics it provides are interactive, easy to access, fast to action, and expected. The workforce of the future (the future already here for many organizations) is digital. Employees are used to self-service, around-the-clock access to information and data at home. They’re now looking for employers who can offer this same user experience at work. Equally, businesses need ways to improve the efficiency and performance of key business processes including HR. Competition is fiercer than ever and not just from an ever growing global market place. Automation, robotics and artificial intelligence are all creating « first past the line » demands on businesses, whether this is production, customer service, delivery or one of the very many other deliverables that now drive profitability. This all requires a change in workforce dynamics. This has to be managed, reviewed, evolved and this investment retained. Smart intelligence is required and this business intelligence is seamlessly produced as part of the Digital HR process; a huge tick in the business case box for HR process transformation. 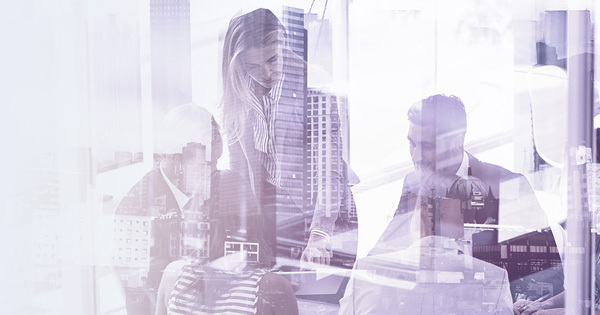 To deliver a successful digital transformation, HR and IT managers must make fundamental changes, not just to technology, but to business processes too. Managed and delivered well, businesses will almost immediately benefit from the agility, employee performance customer service excellence, streamlined processes and on-going innovation that is needed to support and drive the workplace of the future. This study reflects in its results the speed with which we are fast approaching the most significant workplace evolution of recent times. As already mentioned, the dynamics of the workforce are changing, and the jobs that employees do will evolve to address the rapid move towards the use of robotics, artificial intelligence and self-service processes. PACs insight into the Digital Workplace in Europe presents you with a very clear view of the design and service concept of the Digital Workplace. This is a great starting point for anyone considering, planning or already progressing the transition of HR processes to the cloud including as-a-service options. The future of work is much talked about. Whilst the progression of change might not be rapid for all, it is an inevitability. It is, therefore, vital that your organization is ready to continue to provide employees with the support and development they need to be, happy, loyal and high performing as we move into 2017 and beyond. 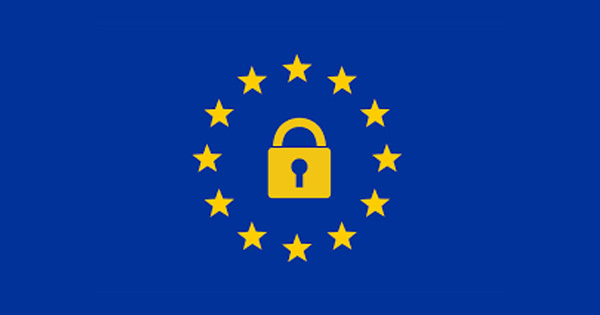 Webinar: « Analyzing the Digital Workplace in Europe », resenting the findings of the “Digital Workplace in Europe Study” and discussing the next steps for businesses. Register your place here. *part of CXP Group, the leading independent European research and consulting firm for the software, IT services and digital transformation industry.